Call or text listing agent Jason Tysdal at 605-641-7260 or Rick Tysdal at 605-641-1030 at CENTURY 21 Spearfish Realty. 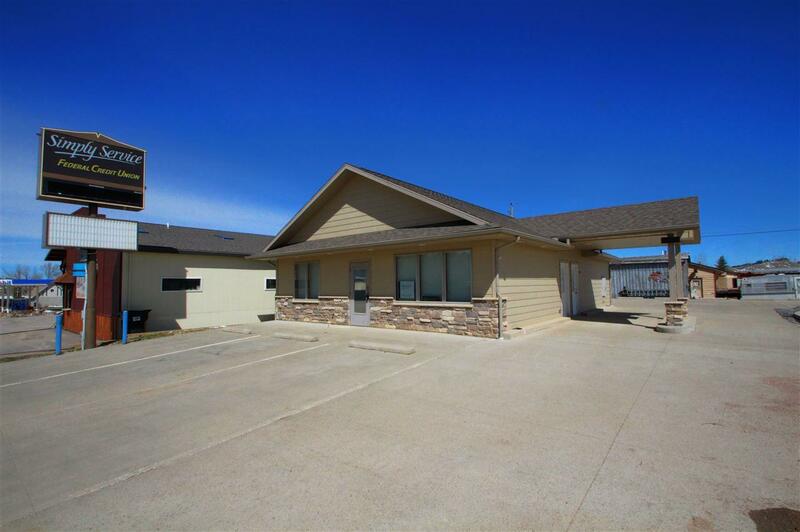 Very nice building on the busiest street in Whitewood! 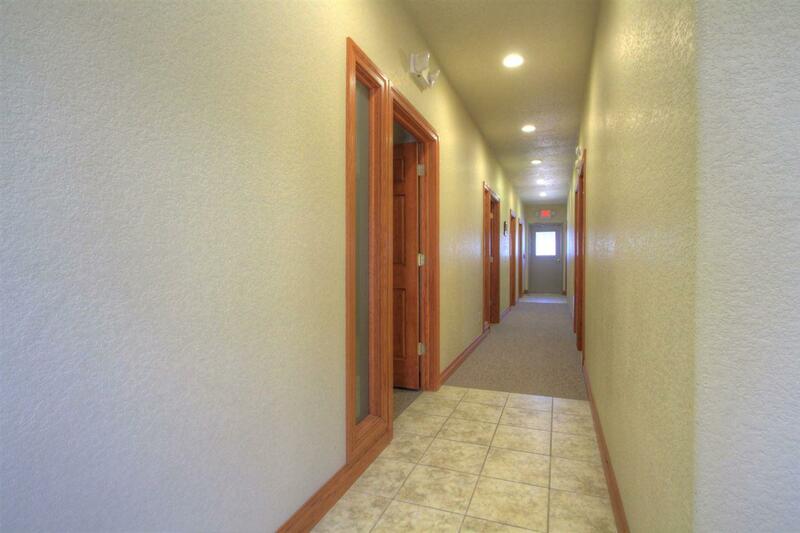 Over 1,500 SF building that has been very well built. Great visibility right on Laurel Street coming into town. 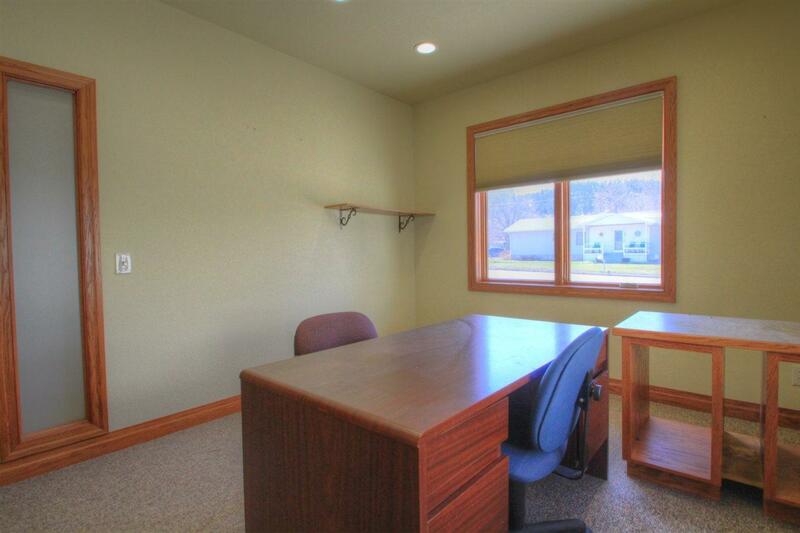 Perfect building for an up and coming professional, or could even be used for retail. 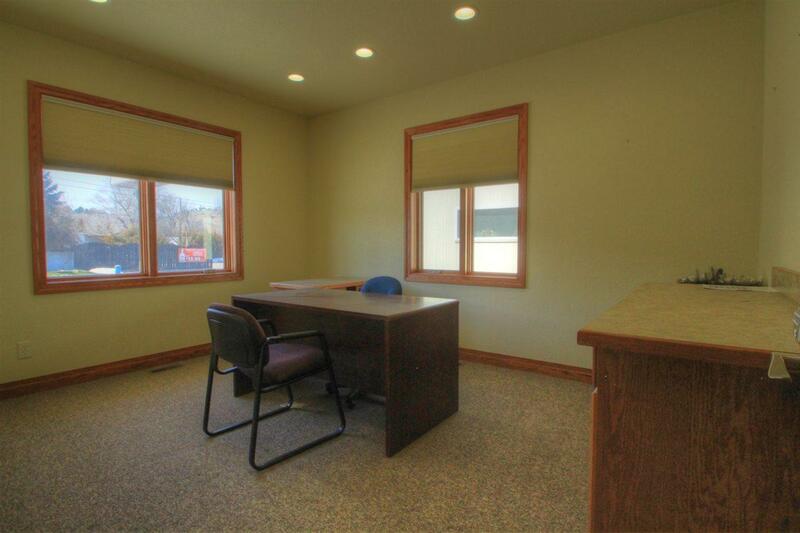 Great reception area, spacious and bright offices, kitchen, restrooms, and a changing/shower area. Maintenance free exterior, solid wood doors with a cherry finish, neutral easy to clean tile, concrete lot with 19+ parking spaces. No-step entry for easy access for everyone.